Happy 4th of July! 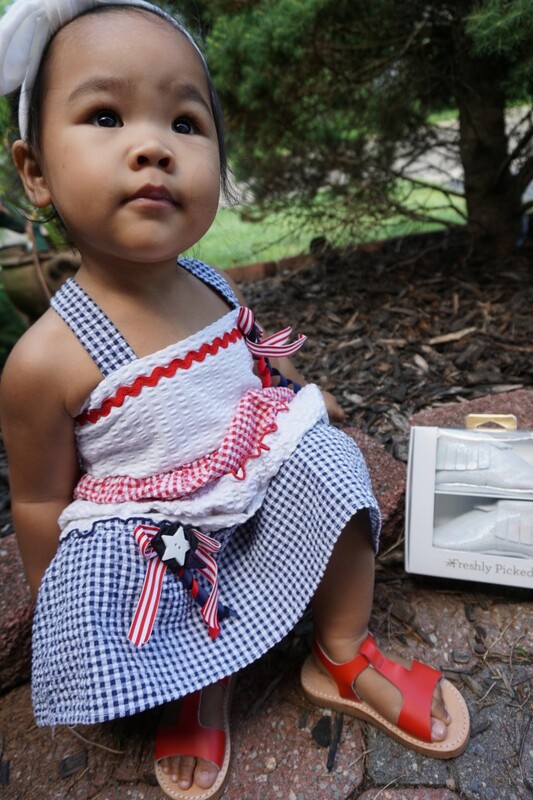 I love any excuse to dress my kids in coordinating red, white & blue outfits. Baby #ootds are especially my fave. With my older kids being more opinionated about what they wear, it’s easiest to dress up my 1 year old Colby. I was looking forward to putting on her new Freshly Picked Sandals! 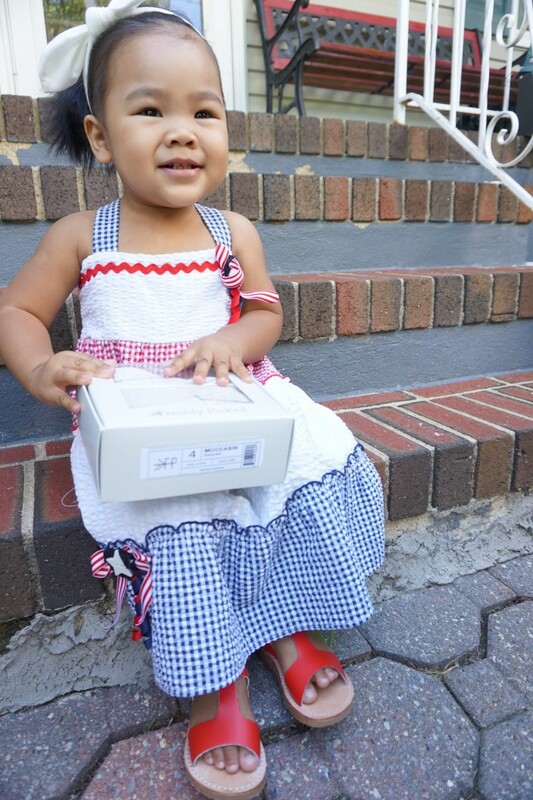 I’ve already been a fan of their moccasins but these red sandals caught my eye instantly! Not only are they super stylish and perfect for Summer, they are very comfortable and easy for her to walk in too! 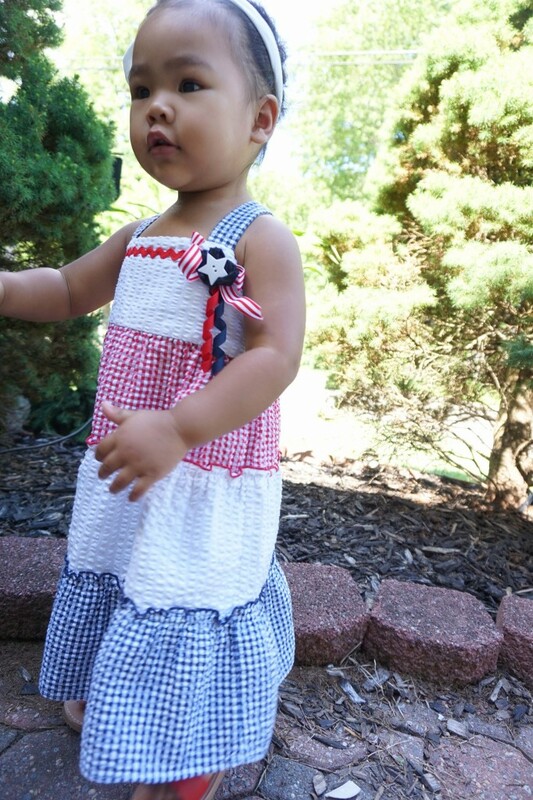 I decided to pair the sandals with this hand me down red, white and blue dress and added her white bandana headband to complete the outfit! Super stylish and comfy for the 4th! Hope you all have a wonderful Holiday!